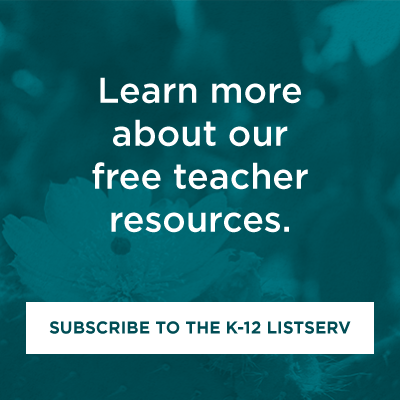 We're here to provide you with resources and support your teaching. Let us know how we can contribute to your work in the classroom. For more information, contact us directly or fill out the form below and we'll be in touch shortly.